From bundled-up layers to showstopping boots, there are so many things we love about fall dressing. One thing that’s no exception: insanely good fall coats that will leave you begging for colder weather. So whether you’re on the hunt for a little suede something or are lusting after a lovely duster to brighten up your autumn, here are our favorite fall coats to make this your best dressed season yet. Keep scrolling to shop your next coat now! 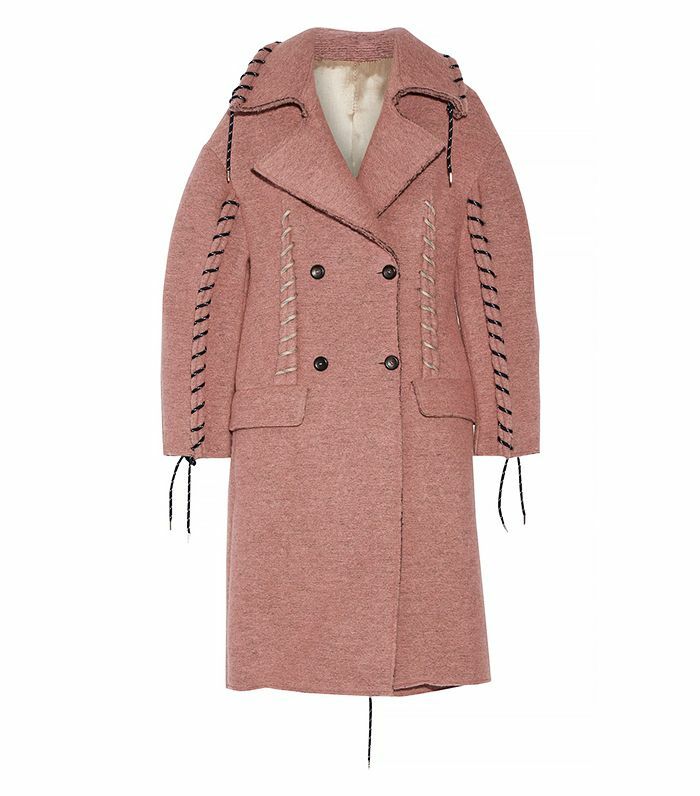 What coats do you have your eye on this fall? Are there any trends that you're dying to try? Tell us in the comment below!